What do you call stoned Mexicans? 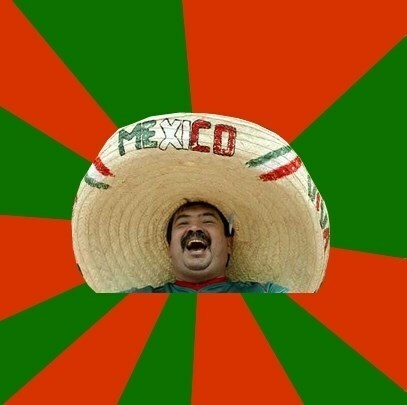 HOW MANY MEXICANS DOES IT TAKE TO CHANGE A LIGHTBULB? Mexican word of the day: "Mushroom"
It's hard to catch dinner when deficient biting!